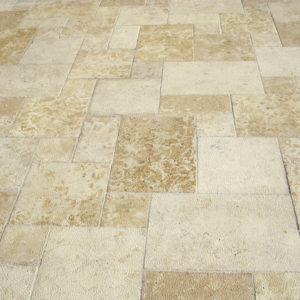 Stock Size: 4-1/2" x 4-1/2", 6-1/2" & 8-1/2" x 1-3/4"
Borders, Curbs & Pavers are subject to minimum quantity & lead time. 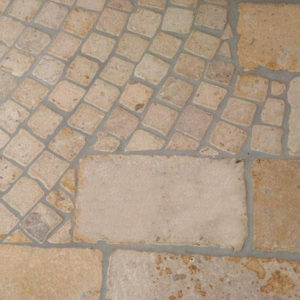 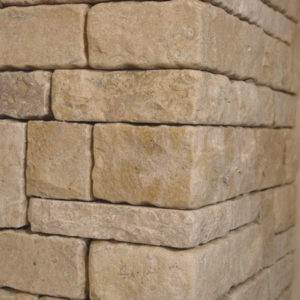 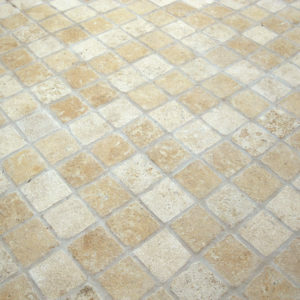 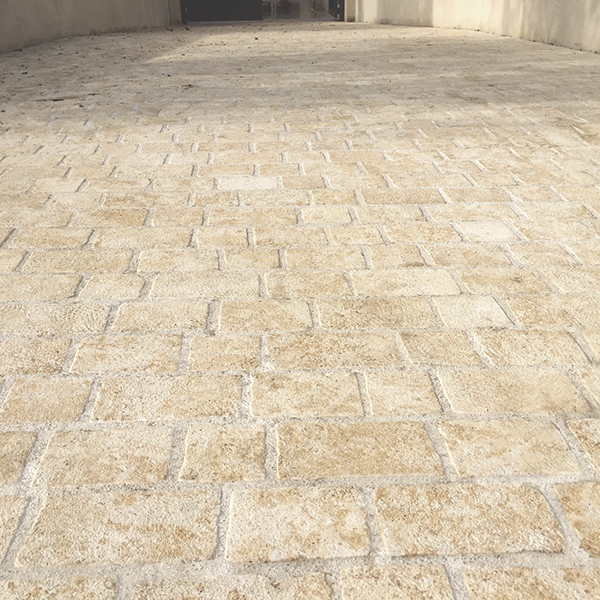 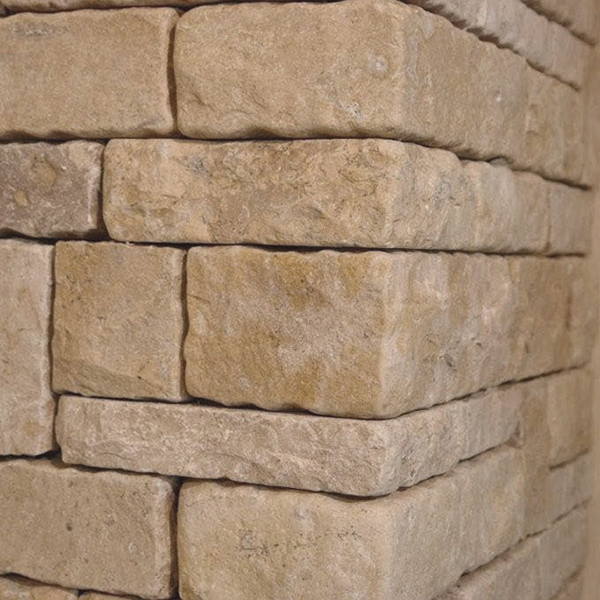 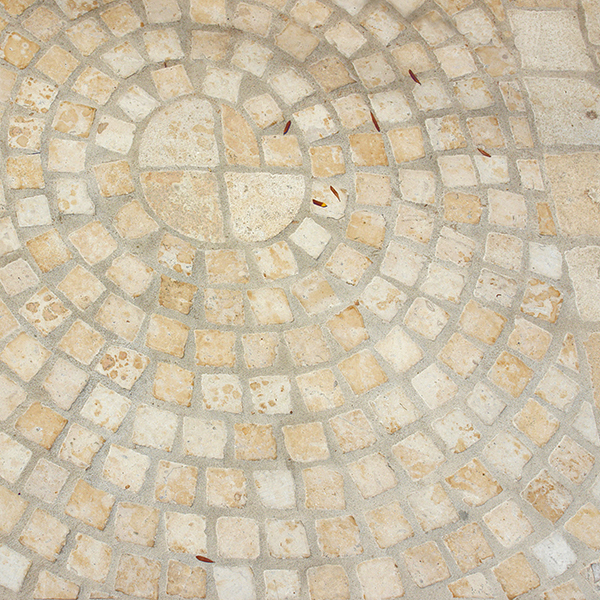 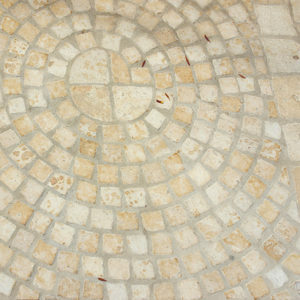 Normandy Creme Cobble are cut from blocks extracted from quarries. 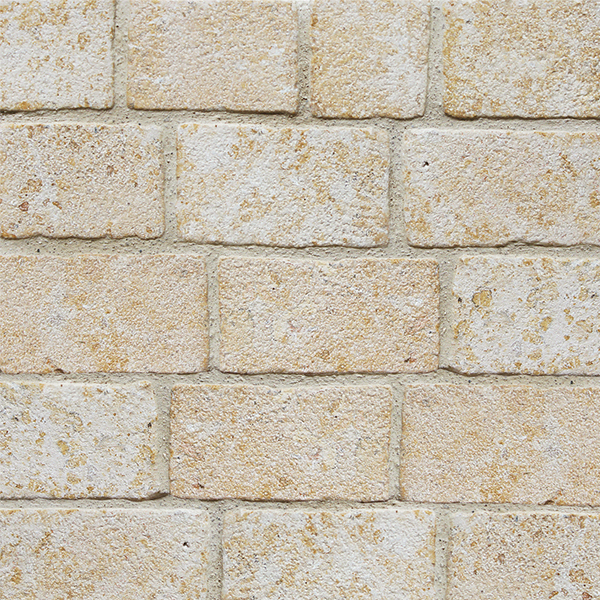 Each block will vary.